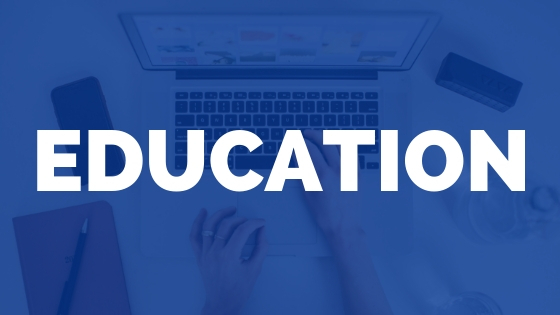 MedBridge student discounts exist to provide students (nursing, OT, PT, SLP, and ATCs) with access to all of the top-level education on MedBridge. 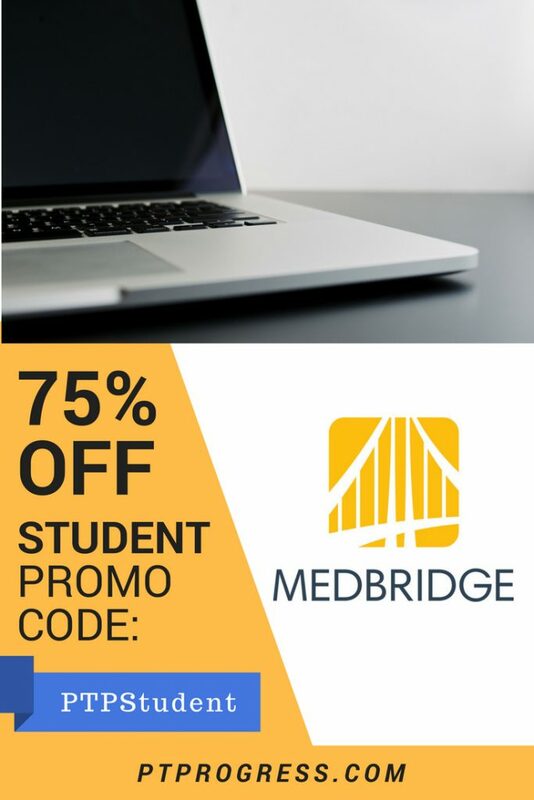 The MedBridge Student Membership Discount is a savings of 75% from the original price. 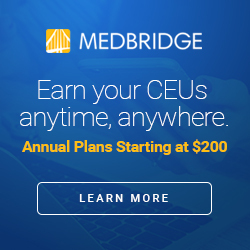 It’s just $100 total to access all the MedBridge courses and resources as a student. Who is eligible for the MedBridge Student Discount? If you are currently a student and register with your .edu email, you can use the student promo code. 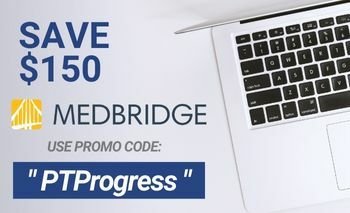 If you’re not a student but want a discount, you can use the MedBridge Promo Code: PTProgress to save $175 off MedBridge. What Is Included With MedBridge Student Subscription? You will not earn CEUs for courses you complete. Students cannot text or email a HEP (home exercise program). A student watermark is used on any printed HEP (home exercise program). Again, this is more of a liability feature as students are not licensed medical professionals who can provide handouts as a course of treatment. 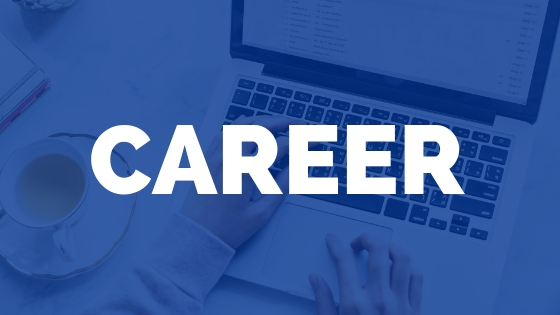 Why Should Students Sign Up for MedBridge? When you learn in your classroom, you are limited to that one hour of time with the instructor. For the student who needs a refresher on pediatrics before a clinical, their best option is to review paper notes. 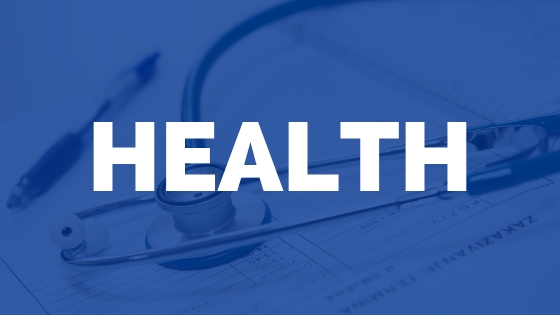 With MedBridge, you can learn from health leaders who cover the topics in significant detail. Plus, you can watch it on your own time at whatever speed you want. Not to mention the ability to pause, rewind, and come back to a lecture the next day if you want. Students who are on clinical rotations will benefit from the MedBridge Student Membership the most. When you are doing your fieldwork and run into a complicated case or specific diagnosis, you can reference the library of lectures to learn from the top experts on how they specifically handle cases. Save $325 on MedBridge as a student and pay only $100 for access to all of the MedBridge Education Library. Click here to learn more about the MedBridge Student Discount. Use Promo Code: PTPStudent for the $100 Deal.